All of our servers are located in premium Australian datacentres to provide you with the best performance and lowest latency. In laymans terms this means they’re fast and reliable. We’ve put together a description of web hosting below in an effort to simplify the process. Basically once you own your domain you will need somewhere to store the files that will be retrieved on the web. Websites are built with various types of programming codes, these are inserted into pages along with images, databases, scripts and more. When your website build is finished, it needs to be accessible for everyone to see it on the world wide web. This is where Web Hosting comes in.We host your files on a server located in our one of our web server datacentres. The web server’s job is to serve up your website files to anyone who requests them – generally using a internet browser program, such as Internet Explorer, Firefox or Chrome.The web server receives a request and then sends the information from your website to the person who requested it. 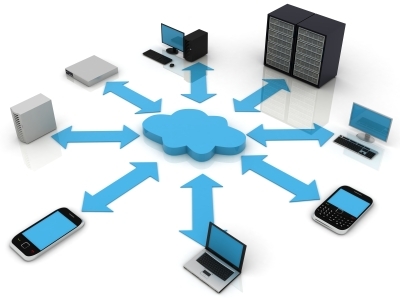 Our infrastructure uses a principle called cloud computing for greater performance and reliability. The machines are linked together in a way that distributes memory and resources, meaning that even if one of them malfunctions or goes offline temporarily, the web service remains uninterrupted, meaning your website stays online. 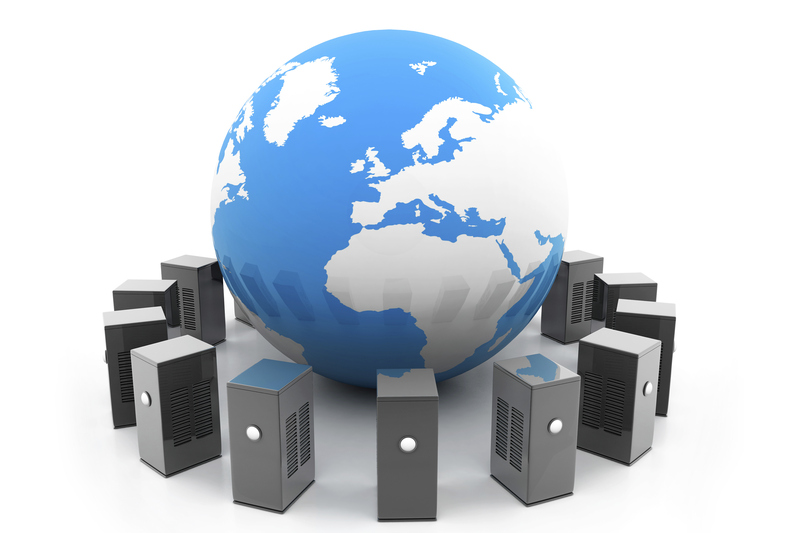 Our Web Hosting solutions involve the extensive usage of SSD memory in our server arrays. SSD, or Solid State Drives, are the latest type of computer memory. Instead of storing information on a rotating disk (like older-model hard drives), this memory is in a drive that stores information magnetically in a non-spinning model. Because there is no laser that searches for the information on the disk, SSD memory loads up to 300% faster than traditional hard disks. All servers deployed for use with our Cloud Hosting products are based around the IBM Flex x240 Blade Chassis and contain Dual Intel Xeon® processors with DDR3 ECC RAM. Complementing these components are high-speed SSD hard drives. These servers provide a powerful and reliable foundation for our hosting products. Each server is powered by the KVM hypervisor, which allows us to perform live migrations between nodes and take whole-server image backups, and CloudLinux. CloudLinux provides VPS-like resource isolation between cPanel accounts and prevents any one account from hogging CPU or RAM. CageFS increases security on the server by preventing malware from accessing system files or other accounts on the server, regardless of file permissions.